Due to the increase in the number of herb vaporizers that have come to market in the last year or so, more and more people are looking for information on what exactly an herb vaporizer is. In layman’s terms, vaporization is the point at which a substance is heated to where it becomes a gas. For many herbs, vaporization is a great way to release the “essence” of the plant in a form that can be inhaled. Different methods are employed by different devices, but most use what we will call the convection method. Convection heating takes place when heated air transfers heat through a given substance by coming in contact with it for a period of time. Many of the newer vaporizers on the market (such as the Vapor Brothers Vaporizer or the Air-2 Digital Vaporizer) use convection heating in slightly different ways, but the results are the same. Vaporization of the herbs result in virtually 100% non carcinogenic vapor. Some units use a remote heating element to apply heat to herbs in order to vaporize them. These units consist of multiple parts (usually in the form of an industrial heat gun which is similar to a hair dryer) which do pose a bit of a hassle when it comes to using, and storing the unit. But, again the results are the same. For the difference between these and other units on the market, we recommend you visit Vapor Warehouse for their review of 3 of the most popular units available. So what does all of this mean to you? Basically, vaporization heats your herbs to a point where the essence of the herbs is released…not until they combust. Because the temperatures used are much lower (than say with a flame) combustion does not take place and virtually no smoke is created. The health benefits of using a unit like this should be obvious. In case you need a refresher on some of the risks associated with smoking, here is a list: lung cancer, lung disease, heart attack, heart disease, hypertension, stroke, oral cancer, pancreatic cancer, and cervical cancer. Unless you have been living under a rock for the past 30 years, you are aware of the risks of inhaling cigarette smoke, air pollution and asbestos fibers. Why would you want to put more smoke into your body? Beats me, but there are some strange people out there. Of course the FDA has not approved vaporizers as an alternative to smoking tobacco, but using one to vaporize herbs, would certainly appear to make sense. 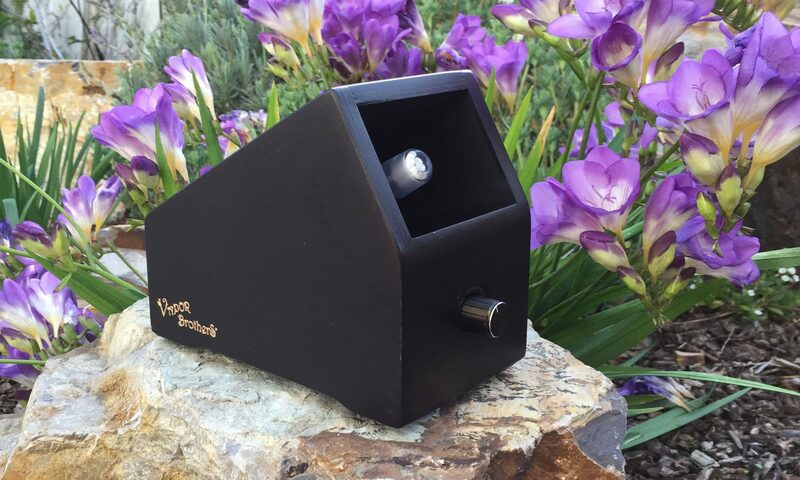 Vapor Warehouse – Herb Vaporizers and accessories plus a recent review of the top herb vaporizers on the market.